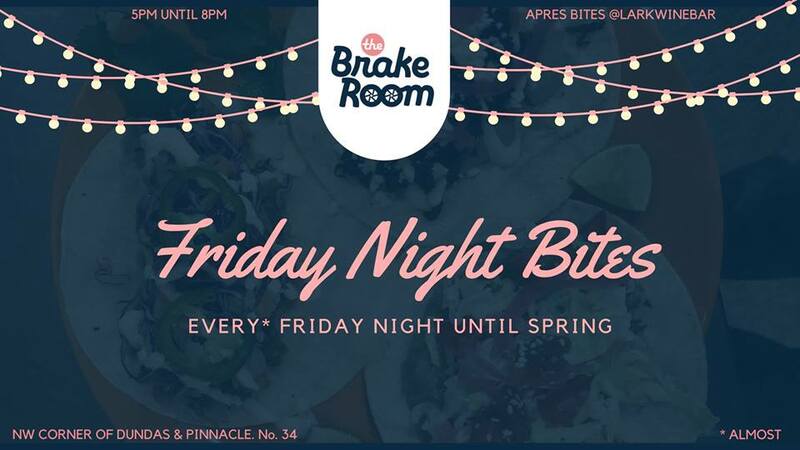 Warm up for your weekend with another year of the “Friday Night Bites” food series at The Brake Room in downtown Belleville ? Join us every Friday afternoon starting at 5pm as a local chef takes over to bring you the kind of small plates that Fridays were made for. Alternating between Guapo’s Cantina, Bottle Rocket Southern, Idle Wild, and a special guest pop-up each month, there’s something for everyone. Kid-friendly snacks + indoor sidewalk art for littles, street food, and an ever-evolving selection of local craft brews in the fridge for big ‘uns. You can catch the special menu release each week on our Facebook page. Some food vendors may be cash only ~ check out the weekly menu for updates.